I became a MamaBabyBliss Pregnancy Yoga, Baby Massage and Baby Yoga teacher 4 years ago. After going on my own journey through parenthood nearly 10 years ago I really wanted to support ladies on their journey through pregnancy and the early months of having a new baby. I live in Milton Keynes and am mum to 9 year old Alistair and 5 year old Holly. Becoming a parent was a life changing experience for me, and initially not necessarily all in a positive way! I struggled to find my feet, and just when I thought I had got it, everything would change – and still does! 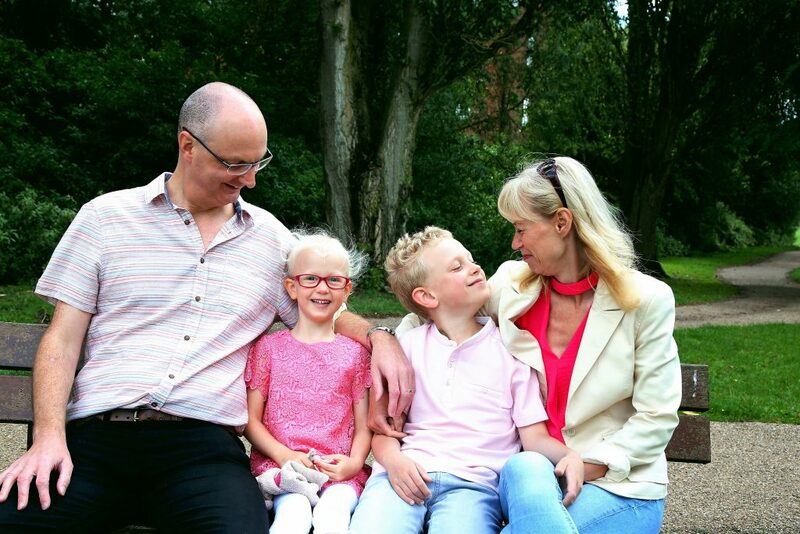 I found it impossible to juggle a successful, corporate career with being a mum, so after much soul searching I subsequently left my corporate job and embarked upon a future supporting other parents in Milton Keynes. Initially I qualified with MamaBabyBliss but decided to set up my own brand in 2017 so that I can structure my classes around the needs of the parents without having to follow a designated format. I am still fully qualified and insured, I just have more freedom to meet the needs of the people attending my classes.